Projector phone still looks like a dream, but we already have four phones launched with that capability. There is no dearth of innovation in the thought to pack things into one single mobile phone. Intex, TechBerry and Spice have launched their respective projector phones. 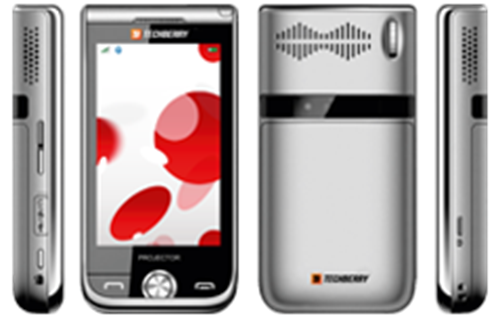 Intex was the pioneer in this field closely followed by Techberry. 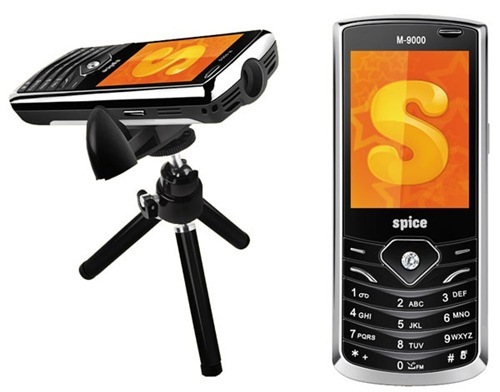 But it was the late entrant Spice which popularized projector phone with its “Yeh boat nahin” ad of Spice Popkorn. The timing of the phone launch and the ad is icing on the cake. Spice Popkorn ad pops up in the middle of a world cup match. And the ad surely stands out in the middle of bunch of thoughtless ads. Intex V.Show uses tiny Pico which is the latest in the LED technology to project on to a36 inch screen size for 3 hours. 20,000 hours of play time on the projector is possible. After which it will cease to be a projector and starts to be a phone-only. It is a touch screen phone with 3.2 inch screen size. It is a dual SIM phone (GSM+GSM). As per mainstream media this is a 3G enabled phone. As per blogosphere this is a dual SIM phone. It has a dual camera – one in the front, one in the back and it has dual memory card slots which can read up to 8 GB each. ST in the phone name stands for Sachin Tendulkar. I am not kidding. That’s what the press release said. This phone which was launched immediately after Intex V.show has some amazing double features. In addition to the projector of course. It packs in dual-SIM capability, dual memory card capability and dual camera of 2 megapixel each. ST200 has a 3.2 inch QVGA full touch screen. ST200 is a GSM phone with Bluetooth on-board. Spice M-9000 is a dual SIM phone with a in-built projector. It also comes with a analogous TV which will help you stream free-to-air channels, you know like the good old Doordarshan. There is a document viewer, in case you want to project a presentation on the side wall in the middle of a Christopher Nolan movie. Spice M-9000 aka Popkorn, has a 3.2 megapixel camera, FM with recording, Bluetooth, video player and a 6 cm QVGA screen. All of this comes at a measly price of Rs. 6999. For the price, features and marketing, Spice Popkorn should be the winner all the way. It packs in impressive features at affordable price. With its TV on-board feature, it has went past all other projector phones. Even if the TV is for free to air channels like Doordarshan. Phone replacing TV isn’t very far. "Projector Mobile Phones in India [Comparison]", 5 out of 5 based on 1 ratings. HD services offerings in India – Options galore! 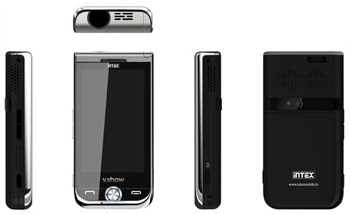 Intex v.show is d best featured projector phone till. Badidya.mujhe nahi mil raha hai projecter mobile.kya new mobile a raha hai! Intex v.show jesa.sastha bhi ho.i Like this mobile. which projector phone is better? can I bought those mobile from online? if yes from where? please say me the exact address. koi badhiya projector mobile hai toh jaroor shayer karo? NOKIA 1100 IS THE BEST CELL PHONE. Intex IN 8810v.show is best in all. enjoy it…..
it gd , try it. Has anybody used Intex projector mobile? please give the review. I nees a projector mobile phone with good picture quality and at a reasonable price so I will buy it. sonu ericssion me projecter mobile ho to batao. I Bought Spice M9000 popcorn couple of Months ago it is very Good. I Use It to play movies We Can Use DVD, s RF Output to make output from Projetor By Using Analog Tv I Connnect My Set Top Box To This Mobile Just touch Rf or TV Out Cable To Antenna And You Can View All Cable Channels Also. i am a teacher and need it as a teaching aid. is the projector quality good enough to be displayed on a wall???? pls help with suggestions. any other mobile phone with projector to suit my needs???? what is the screen size of projector..less tha 32''or than more? how mumch.. want to grab it na~~. wht is the duration time of projector leans. 300hrs or more please reply. Yes , I m serious to purchase, how u can help. from wher I can purchase in pakistan. 2 models are more added, one by micromax (fuus company) and 2nd from Gfone(i cant comments on this), so this arena also got some fighters! get set go n enjoy. spice in really u r spicy & hot. what about battery backup in these phones? 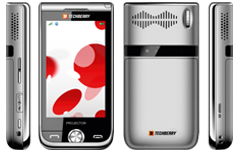 Get value for your old mobile phone at http://www.atterobay.com. which mobile is better projector scren. is there any body using this phone please send me reviews of other projector phones. sub jokhim hai ,,,,,,,,,,,,,, mat lena phone. nice piece of info on specs of projector mobiles in india. pl add an account aobout G5’s projector mobile too. hiiiiiiiiiiiiii reliance j-3385 supper mobil. hi plz give me sugection . which projector mobile is the best. Nice.. might try it someday. 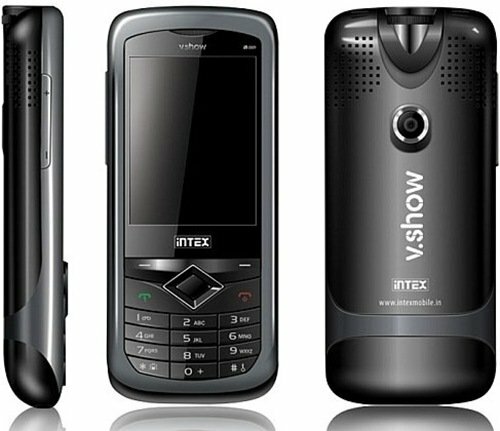 3.2 mp cam,projector,dual sim,analog TV,tracker etc…….in just 6500.
seems to be good but in spice need more feature like 3g front camera video call etc.o priced well. Very nice…. I like it…..
Where from I can get it. we w`d like to marketing this type of Mobaile phone in our country of Bangladesh.pls provides us .